We appreciate your desire to support Reidsville Outreach Center. As we partner with other caregivers and outreach ministries, we hope to expand our outreach to more people. We look forward to continued support from organizations, grants, churches, and private individuals. 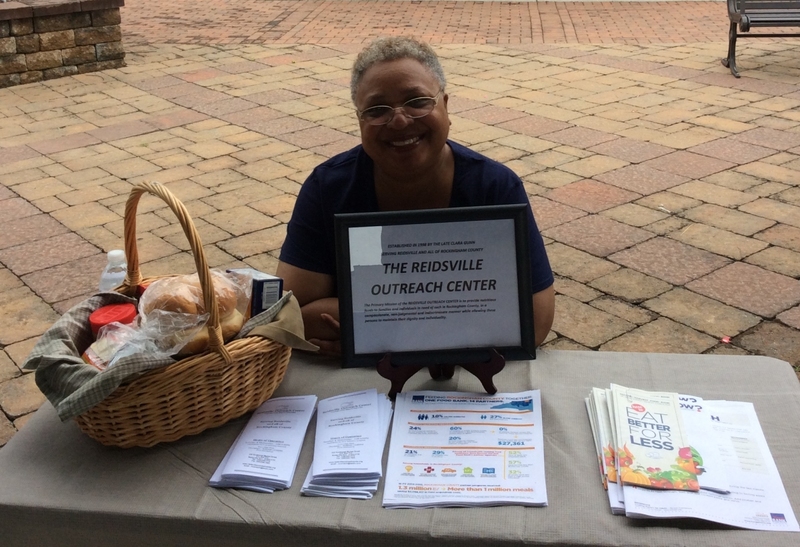 If you would like to support the Reidsville Outreach Center, either financially, through food donations, or volunteer service, please call (336) 342-7770.